This app features all warning lights and alert symbols from the newer and older cars, with an explanation of the problems. The app helps identify problem with your car. Download this app if you want to know what different warning lights mean and if there is anything you can do yourself on the road. 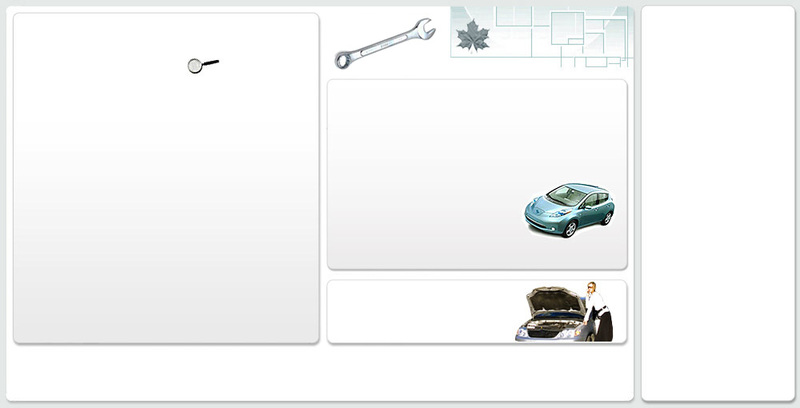 Knowing the basic of your car and understanding the problem reduced repair cost. Cars become increasingly complicated & technology reliant, becoming familiar with a car’s mechanical components makes increasingly complicated task for car owners.